Sauber have signed a "multi-year" engine deal with Ferrari from 2018. The move, a day after Sauber cancelled their planned switch to Honda engines next year, is a continuation of a relationship that started in 2010. Sources say the deal is likely to see Formula 2 frontrunner Charles Leclerc, a Ferrari protege, promoted to Formula 1 with Sauber in 2018. The deal is for latest-spec engines the Ferrari works team will use - Sauber are using year-old engines this season. The team this year run Swede Marcus Ericsson and German Pascal Wehrlein. Ericsson's backers are part-owners of the team but Wehrlein is funded by Mercedes. 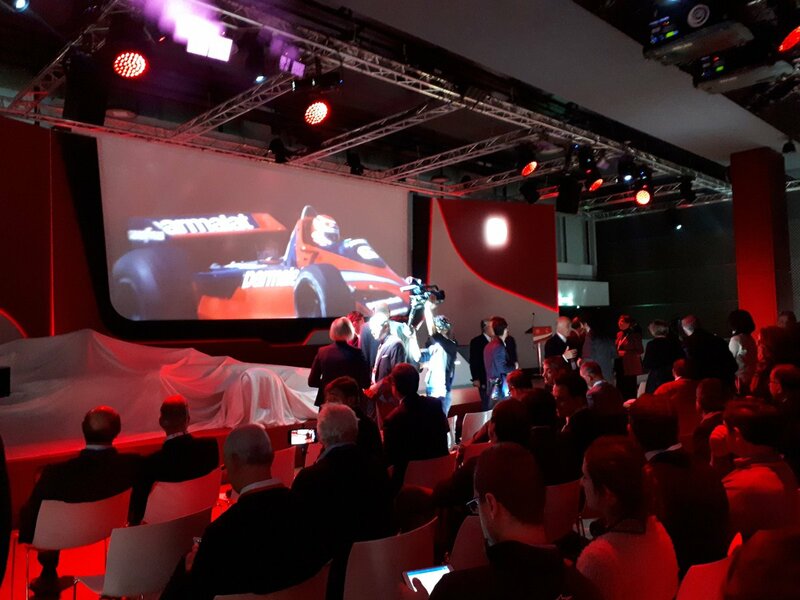 Team principal Frederic Vasseur said the partnership would "allow us to move forward swiftly and efficiently". So Wehrlein is out. Spec engines and FINALLY!!!!!! a developement team for Ferrari. 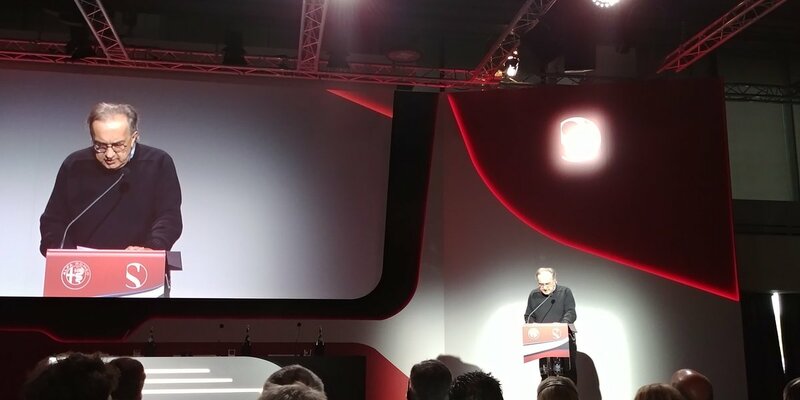 Ferrari president Sergio Marchionne has said that Sauber will become a Ferrari junior team in light of the newly announced engine deal. In Hungary, Sauber confirmed that it had cancelled its deal to run with Honda engines in 2018 and instead announced a deal with Ferrari. The deal will also see the Hinwil-based squad run with up-to-date power, as year-old power units are hampering its 2017 season. Giancarlo Minardi said that Haas retaining its current line-up in 2018 was a missed opportunity for Ferrari to push one of its junior drivers into Formula 1. Charles Leclerc and Antonio Giovinazzi are both waiting in the sidelines, hoping for a racing seat in 2018 with their best opportunity coming with Sauber now that the deal surrounding engines has been announced. 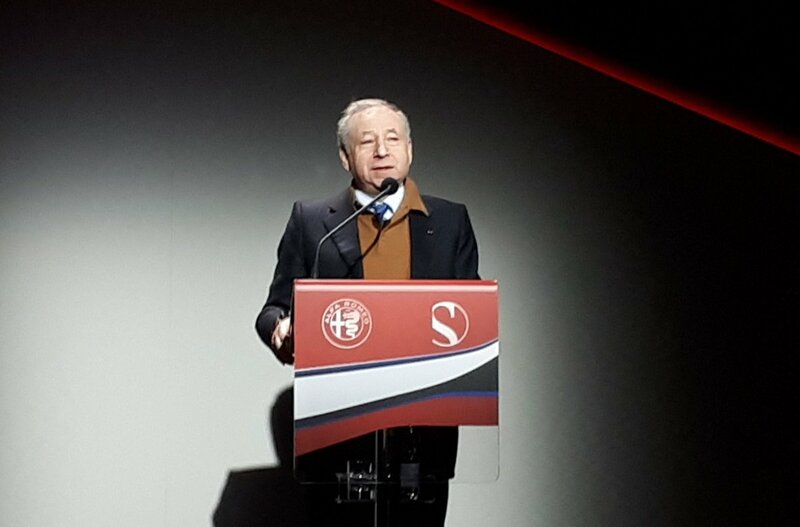 Speaking in Hungary, Marchionne said that Sauber would now form into a junior team for its drivers. "The engines for Sauber are also a way to create a kind of junior team for our young drivers. We have two great young talents, but to secure the future of Ferrari, we need the chance to train them somewhere. We need space for them, so it's a great idea and we're working on it. 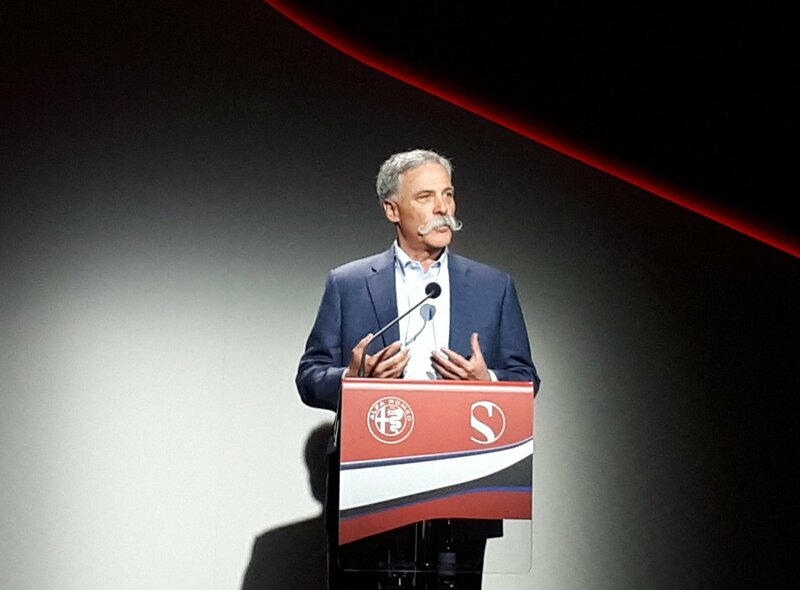 Maurizio Arrivabene has worked hard on this project, and I want to say also that in agreement with Liberty Media we will also increase the number of customers for our engines. "They tell me Giovinazzi did a great job for us, driving here (for Haas) on Friday and then on Friday night returning to be in the simulator," continued Marchionne. "He worked late to make sure there was no mistake in balancing the car. He's back here (in Hungary) with us now and I see that quite rightly he is tired." Farewell to Marcus Ericsson and Pascal Wehrlein. The former shouldn't be in the series and for the latter it is up to Mercedes to find a place. This is fantastic and exciting news. It feels like we will now have four Ferraris to root for in 2018. 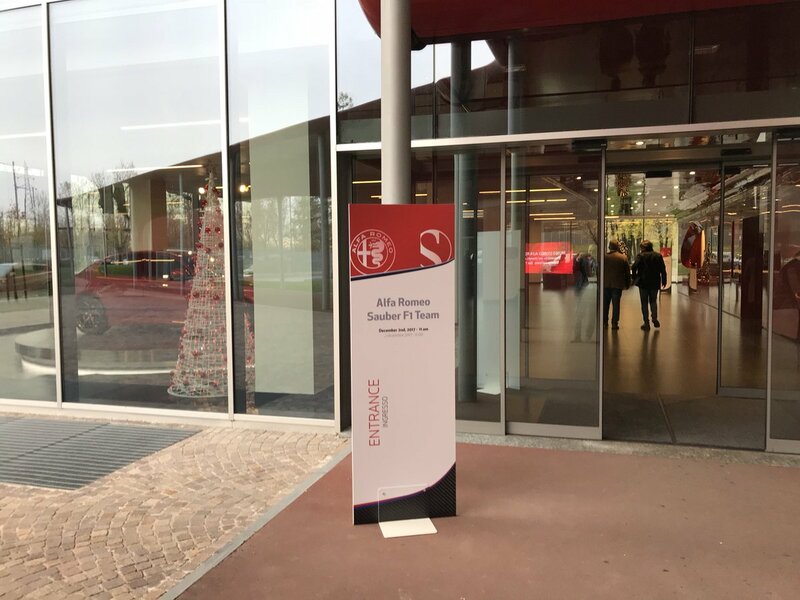 Hopefully we will see Leclerc and Giovinazzi there. + 1, completely agree Giallo 550, just what we need to get some young talent to develop into future Ferrari champions. Great news. I don't know why it took them so long? Sauber was in deep mess. It was also a quite recent event that Haas would go it's own way meaning no room for FDA guys. If I had to guess, I would think that it's because Ferrari has been around so long and has been stuck in its ways, for better and for worse. I think this was a very good decision. 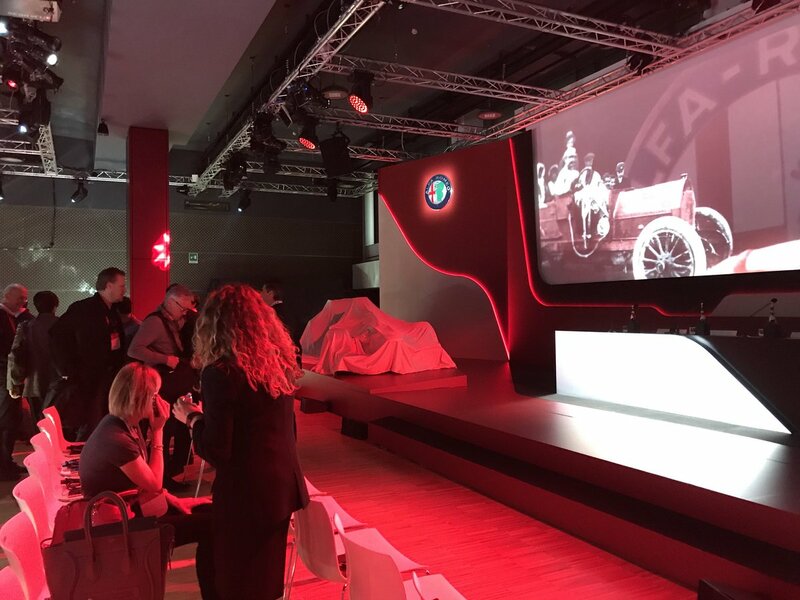 I guess will be Alfa Romeo brand. Great news for the Ferrari jr drivers, both i think will be great. Nice. Now announce Giovinazzi & Leclerc for next year. So Honda is kicked to the curb and out of F1 again? Holy poop their return was nothing short of a total disaster. I hope Giovinazzi gets the second seat tho he did screw the pooch a bit in China. Pascal Wehrlein has some skill but he is backed by Merc so screw him. Marcus Ericsson is only there because of money so I hope Giovinazzi gets his seat. Honda is going to Torro Rosso. Concept of the car's 2018 livery looks great, Swiss colours too, Leclerc and Ericsson confirmed with Giovinazzi as 3rd driver, which is a shame and I hope it doesn't mean he gets side-lined in the process. So who is Ferrari's no3 driver for 2018, I wonder? 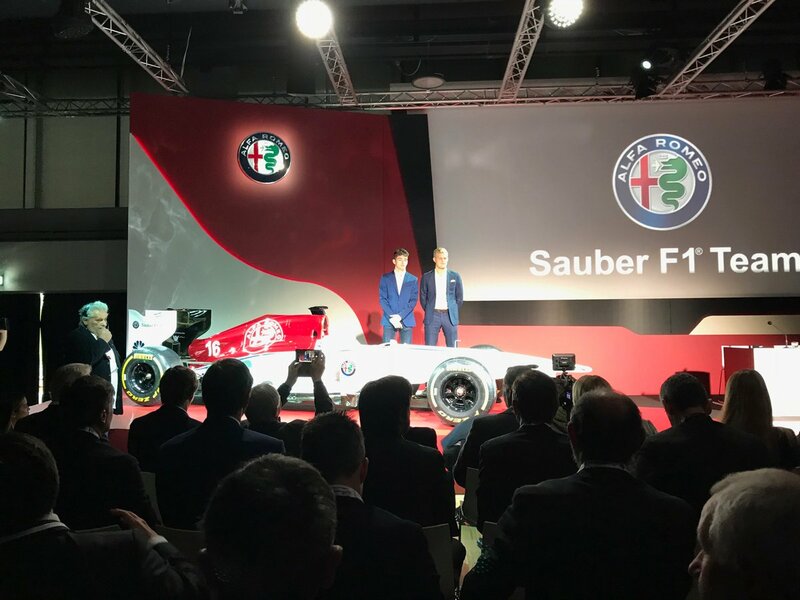 Alfa Romeo Sauber, Ericsson and Leclerc are drivers. Ericsson doesn't belong in F1 anymore. But hey, what you gonna do, he has huge financial backers behind him. Can't wait for Charles though. Ericsson already coming up with excuses for 2018. I would not want to be in his shoes with LeClerc as a team-mate. Well I'm disappointed. But at the end of the day Giovinazzi is Ferrari's responsibility & they keep signing Raikkonen again and again . Talents like Gio deserves to be in F1. 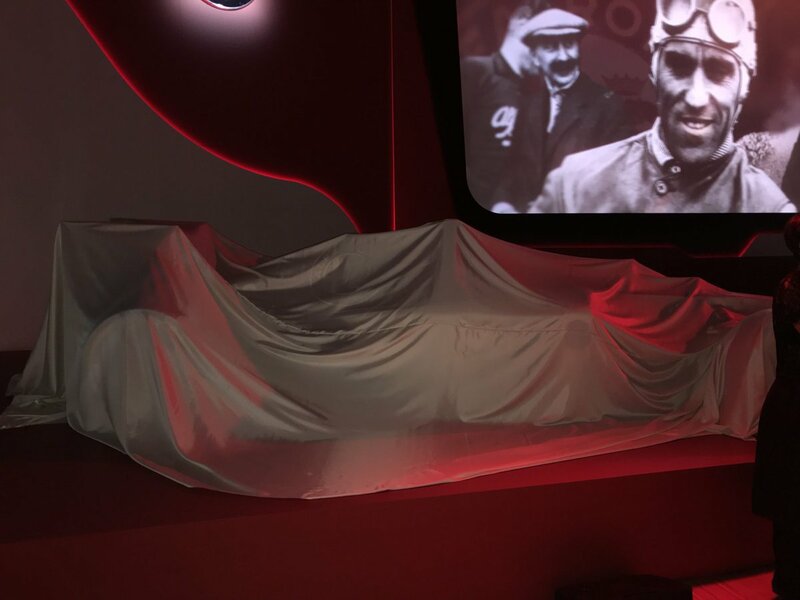 Lets hope Leclerc lives to expectations. 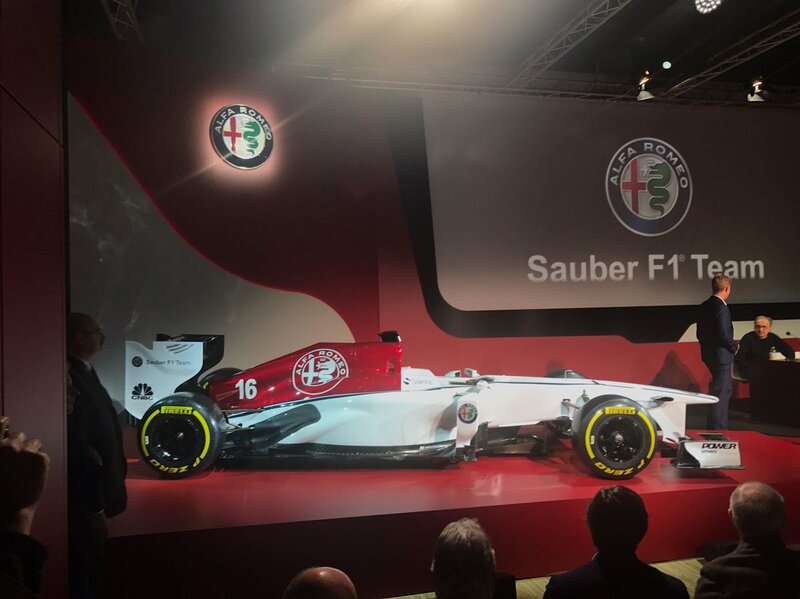 And good luck to Alfa Romeo Sauber. Last edited by tifosi1993; 2nd December 2017 at 14:46. I think Ferrari/Alfa are gonna see how ERI does this year....maybe mid-year.....and IF he's not up to par with LeClerc then I believe they will stick GIO in the seat....so for now, GIO is on the back burner and 2019 could be LEC and GIO. Besides, you can't put someone like GIO in a Ferrari. He's not ready yet. But i believe he'll get a seat next year. Gio and Charles are talented for sure but they need to start out in lower teams like everyone else. 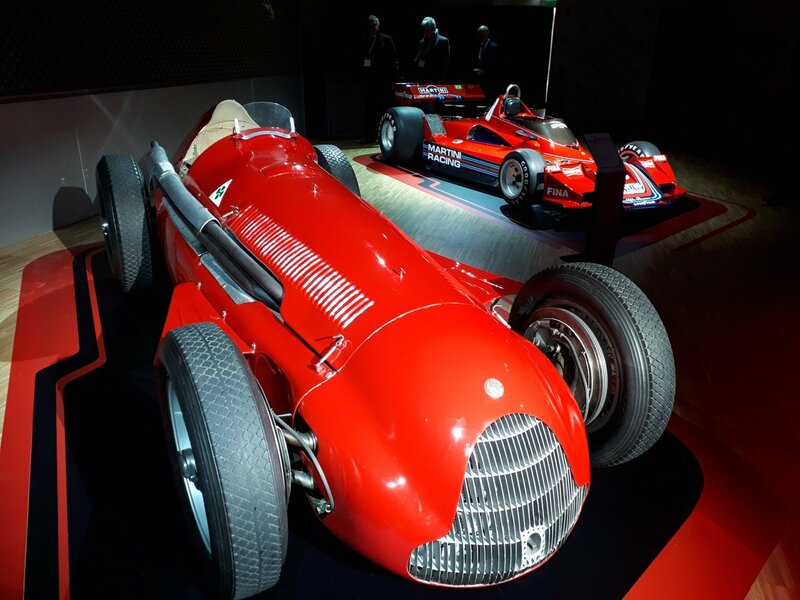 With Alfa, Ferrari will be able to groom young drivers like RBR was been able to with STR. Kimi may even need to stay on for 2019, moving someone up from Sauber to the the Ferrari works team after one season, even someone as talented and Charles may be dangerous. Me too disappointed. My feeling too is the same. But I think there r some probabilities after next year. 1. Charles leclerc in sauber for 1yr. Then move to Haas in 2019. 2. Gio will replace Charles at sauber for 2019. Eric will not be moved as hes bringing the much needed investment into the team. like i said, i hope i'm wrong about Gio.....only time will te.. This is exactly how I feel about Gio as well. I remember watching those sessions with my father and he couldn't figure out why they allowed him to keep lighting their money on fire by crashing their car. I can't imagine the mechanics were too happy with him either. Nevertheless, he's a Ferrari product and I want to see him do well. However, based on the little I have seen, he is not Leclerc. Watching Leclerc next season should be very entertaining and I cannot wait to see Vettel/Leclerc in 2019. Hopefully the car is fit for a hopefully five time champion and a young Ferrari prodigy.